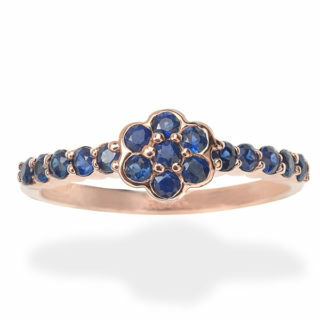 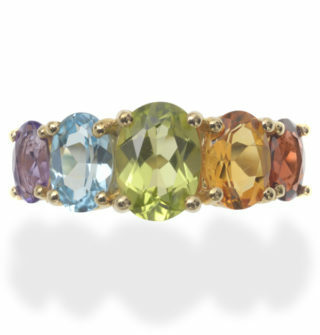 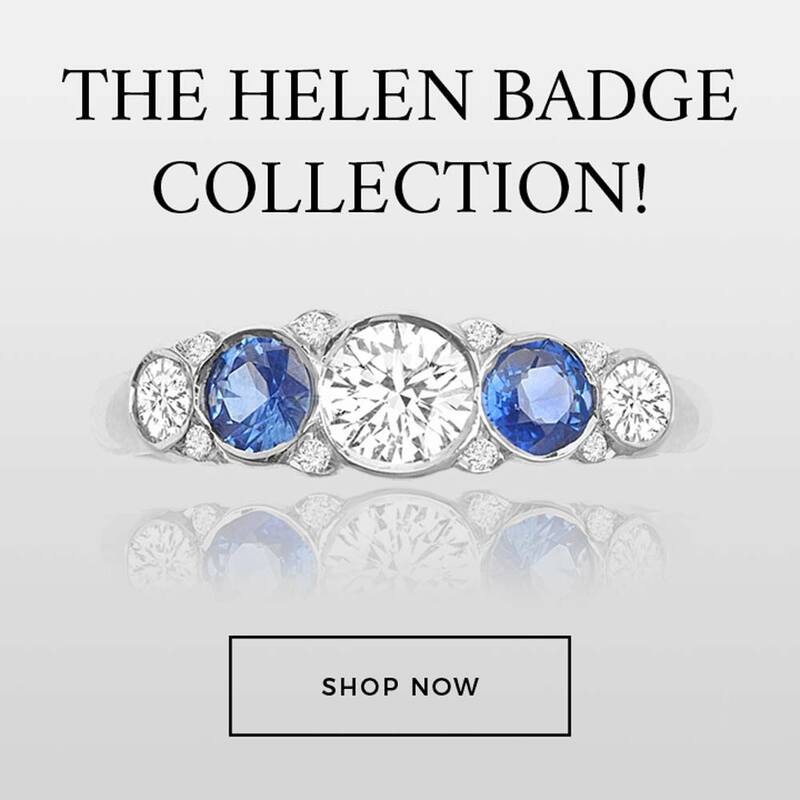 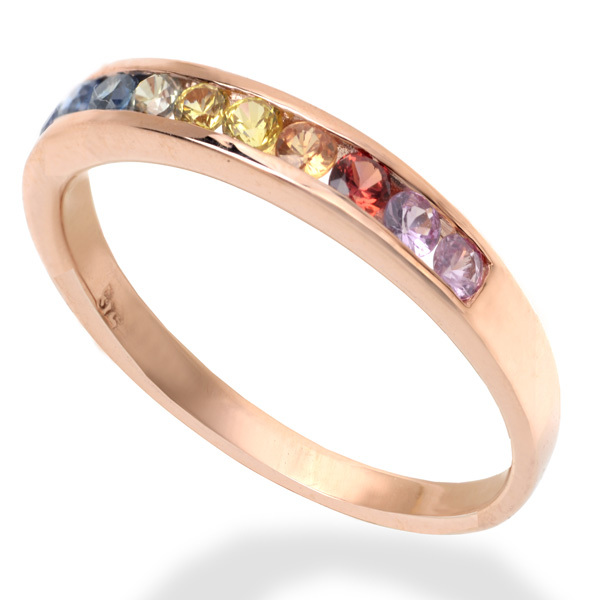 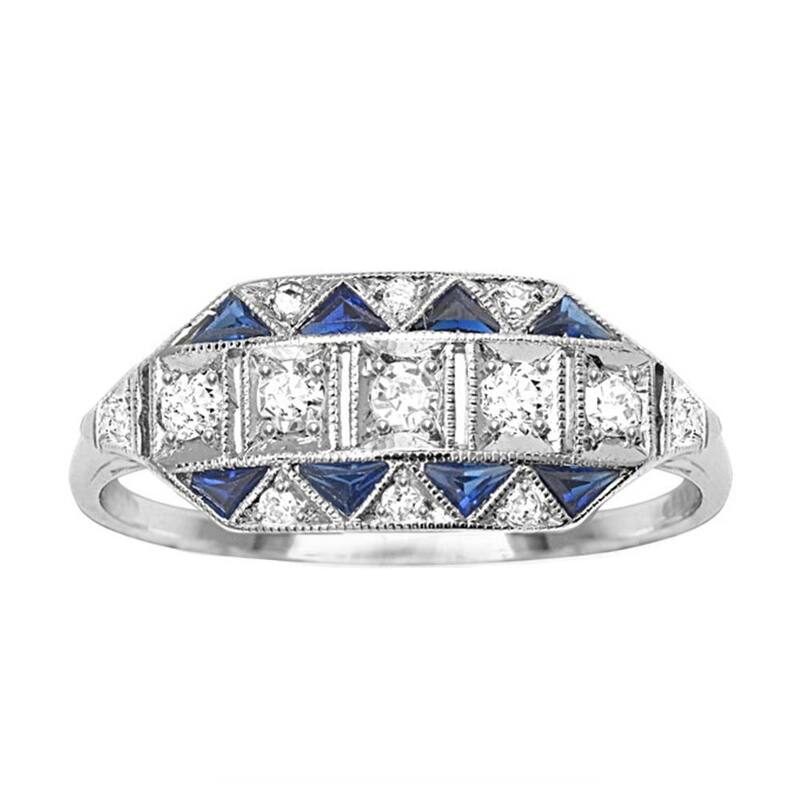 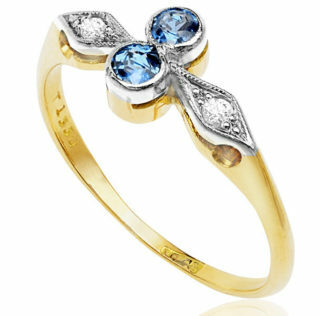 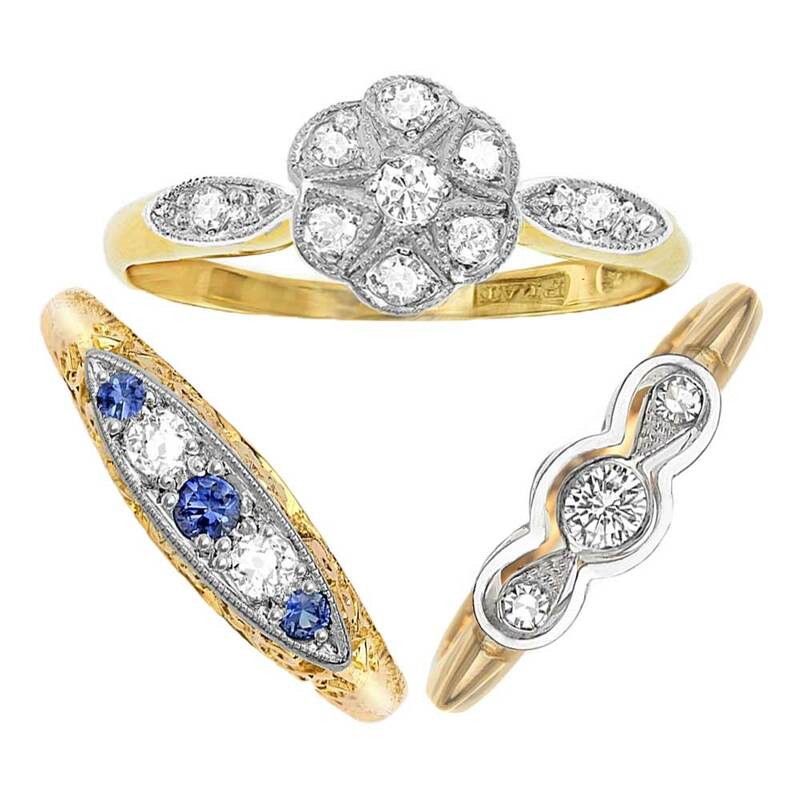 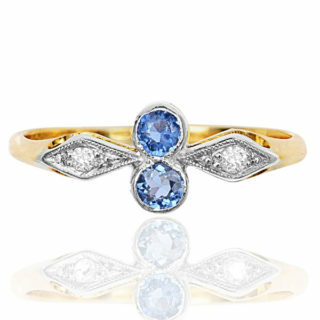 What a beauty… Sapphires in all the colours of the rainbow! 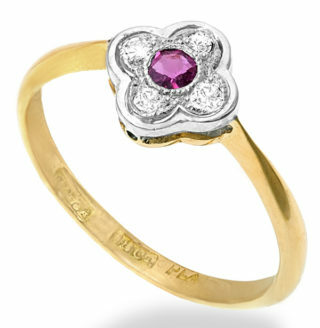 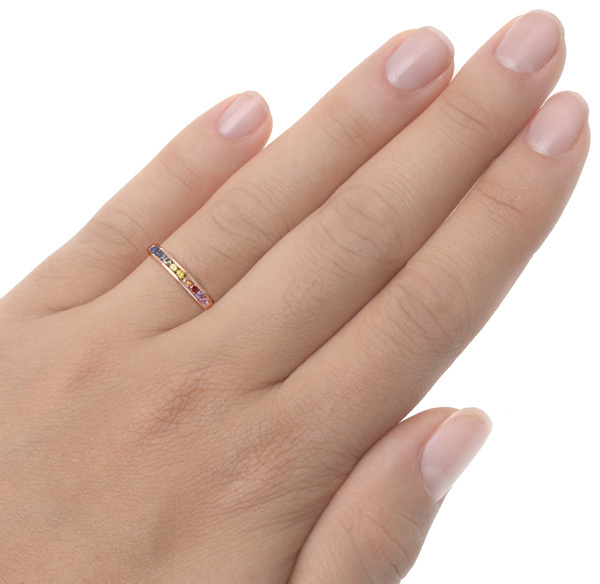 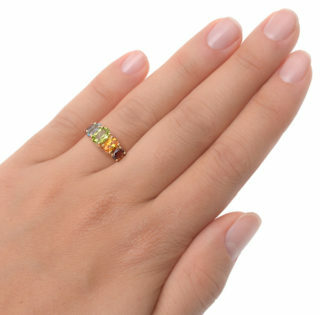 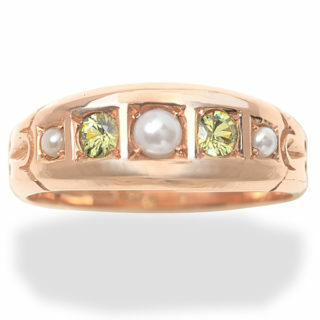 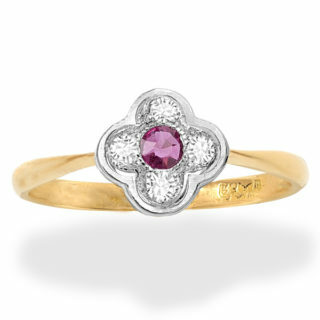 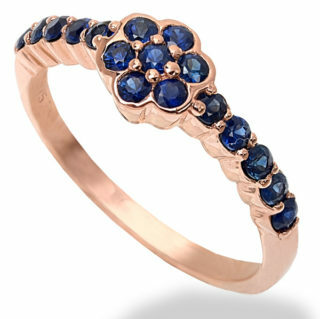 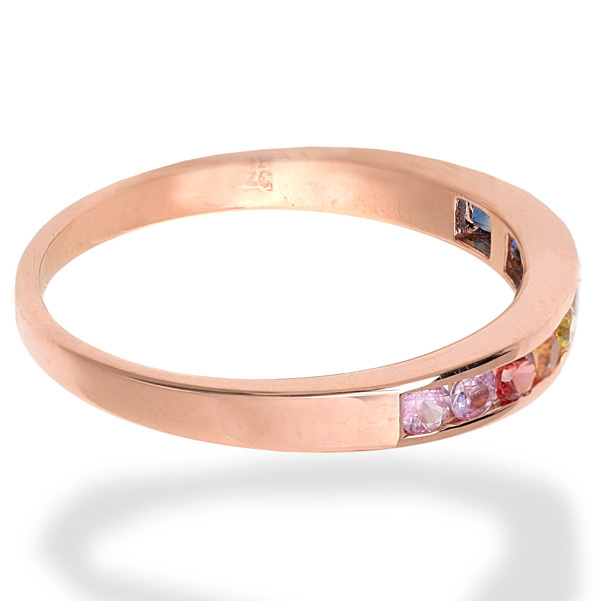 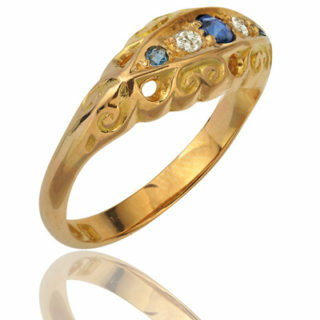 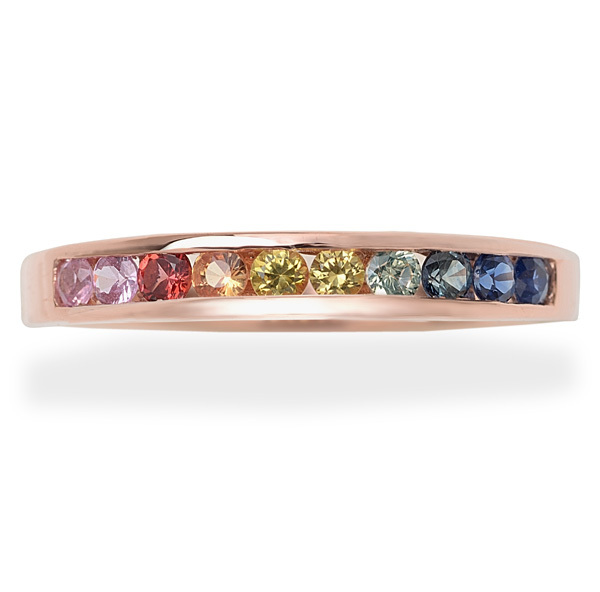 A stunning 9 carat rose gold ring with ten natural sapphires starting in pink, red, orange, yellow, green and blue. 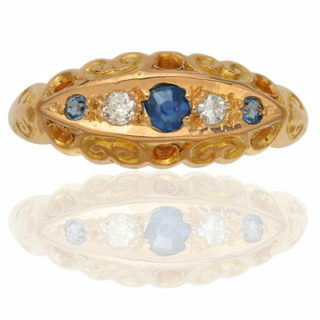 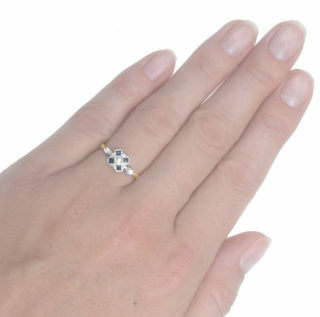 They are top quality natural sapphires totalling 0.30 carats. 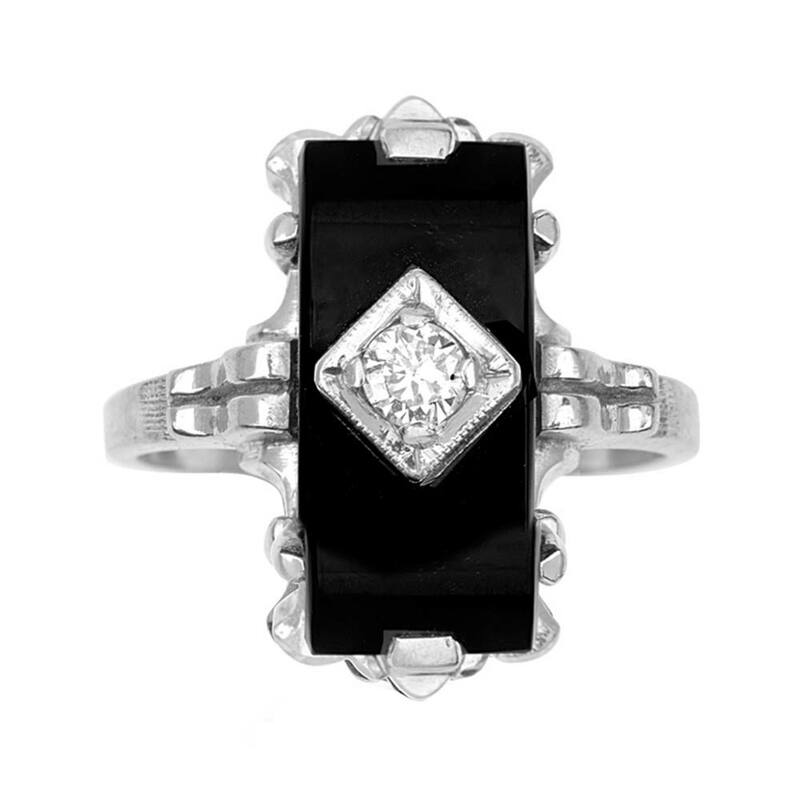 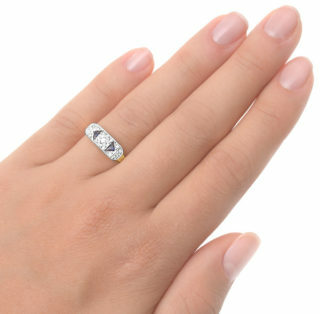 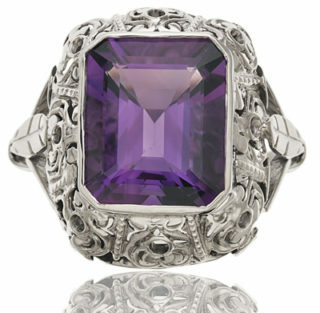 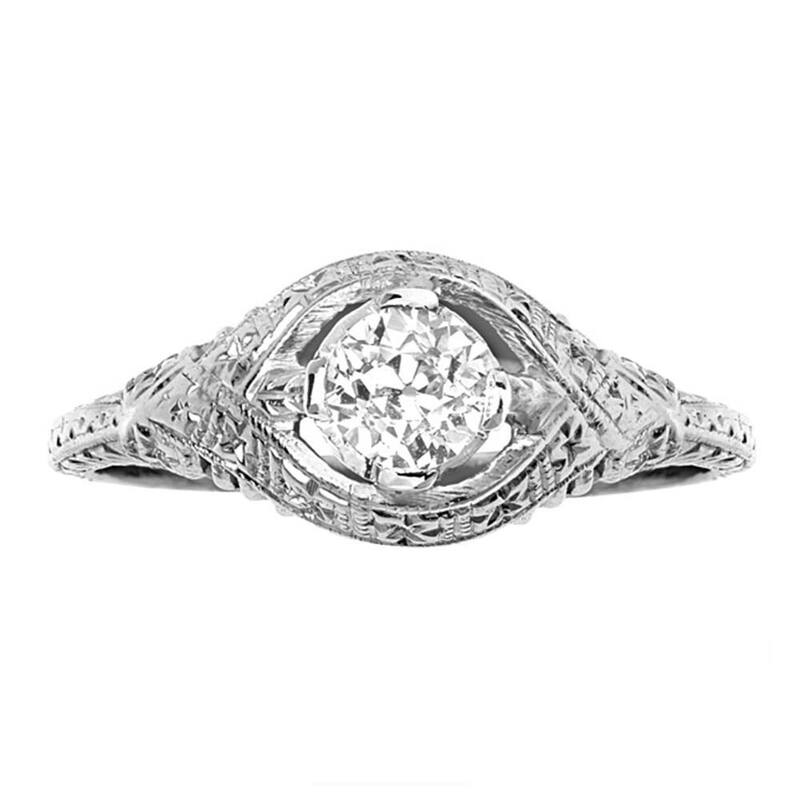 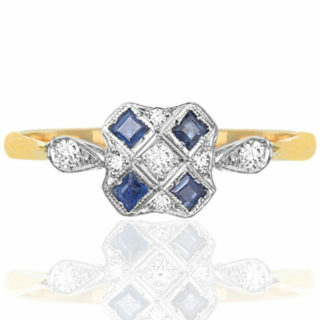 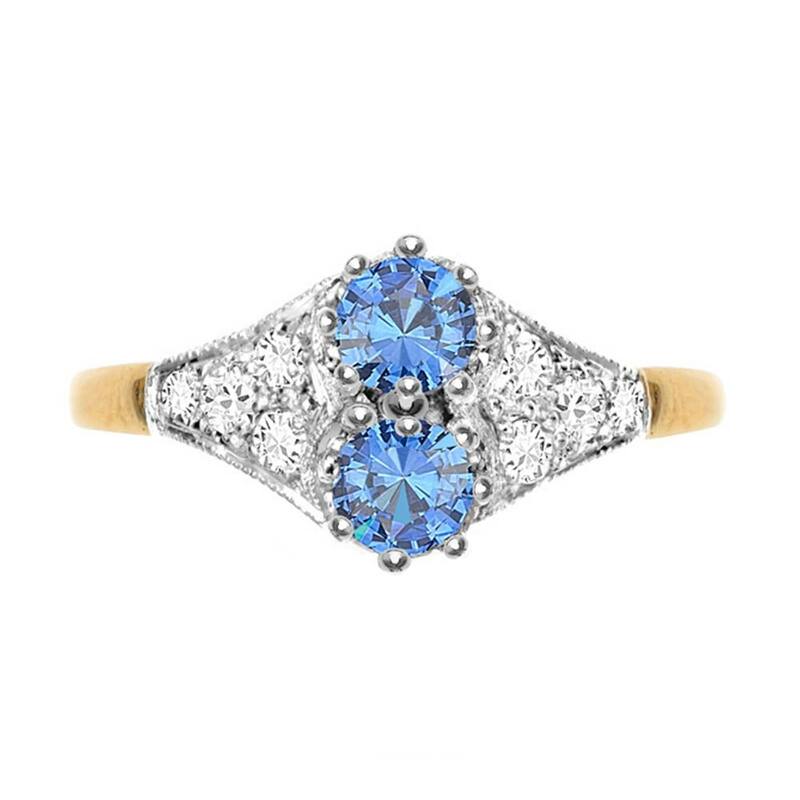 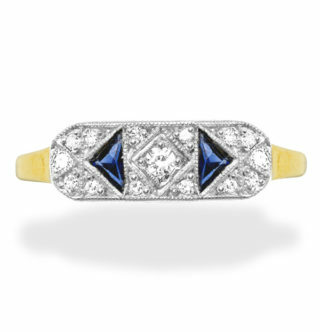 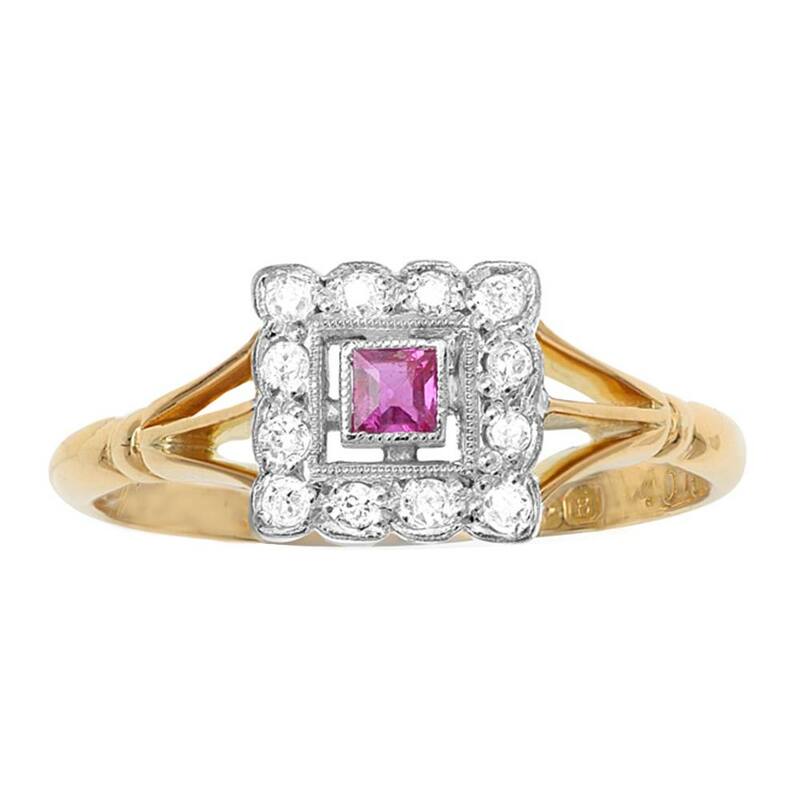 A wonderful gift or elegant engagement ring. 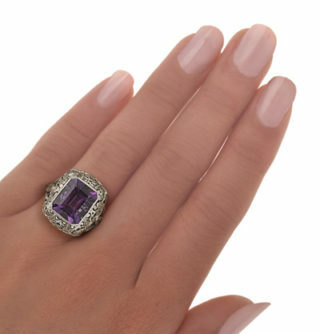 It comes with an independent valuation and can be sized.